Fiesta Crafts loves to create traditional toys with a contemporary twist! Puppets, Magnetic Activities, Baby Toys, Preschool Toys, Glue-free reusable stickers, Fabric Wall Hangings and more! Fiesta Crafts have been designing and manufacturing unique toys and gifts for babies and children since 1990. We pride ourselves on offering innovative products that are based in tradition but with a contemporary twist that make great gifts and that children can enjoy playing and using over and over again. 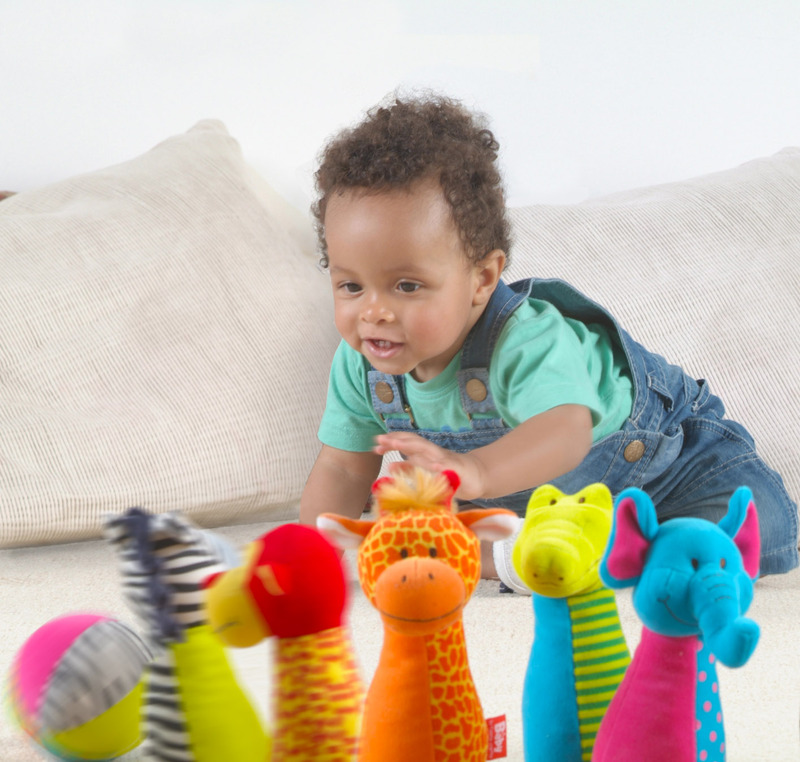 All of our toys are designed to help the development of important physical and mental skills plus many of them have a direct educational value. Our special toys are now sold all over the world in USA and Canada, Europe, Africa, Asia, Australasia and the Middle East. They have also won many awards for their play value and innovativeness, including Toy Fair UK’s Best New Toys, Practical Preschool Awards, plus Gold and Silver winners of the Good Toy Guide awards as well as multiple endorsed, recommended and approved toys in the Good Toy Guide. Fiesta Crafts was the first company to become a Good Toy Guide Endorsed Company, meaning that at least 80% of our product ranges are tested by professional testers and children themselves. The reviews are published by the Good Toy Guide. We design and test our toys to the stringent toy safety standards and we take great care to manufacture our products in factories that employ good working practices.